Situated in the prestigious Belmond Estate and first time on the market by its original owners is this quality near new residence which allows you to grab your furniture with nothing to do except to just move in. 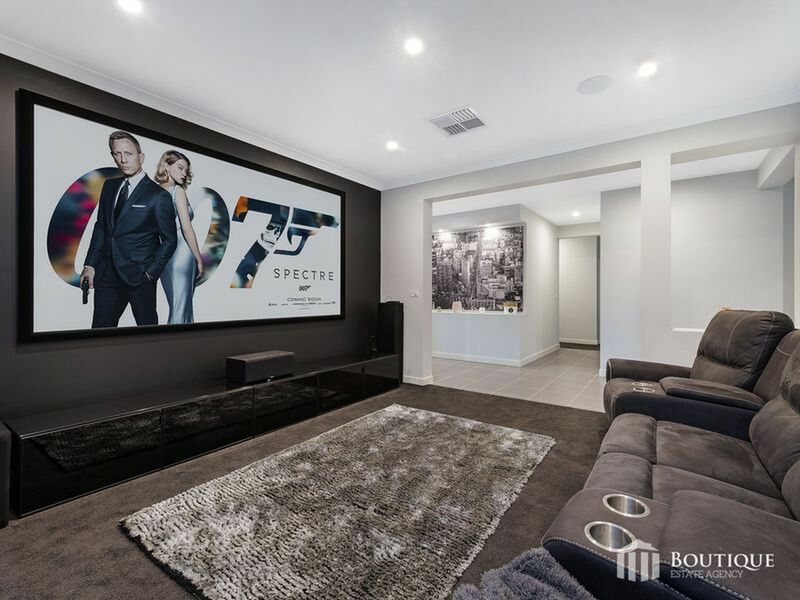 Set on an impressive 507sqm rectangular block and boasting a range of upgraded features makes this a must-see home for all buyers. 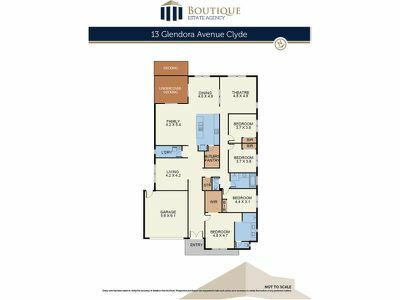 The residence itself has been meticulously maintained and is a worthy home or astute investment for the future. 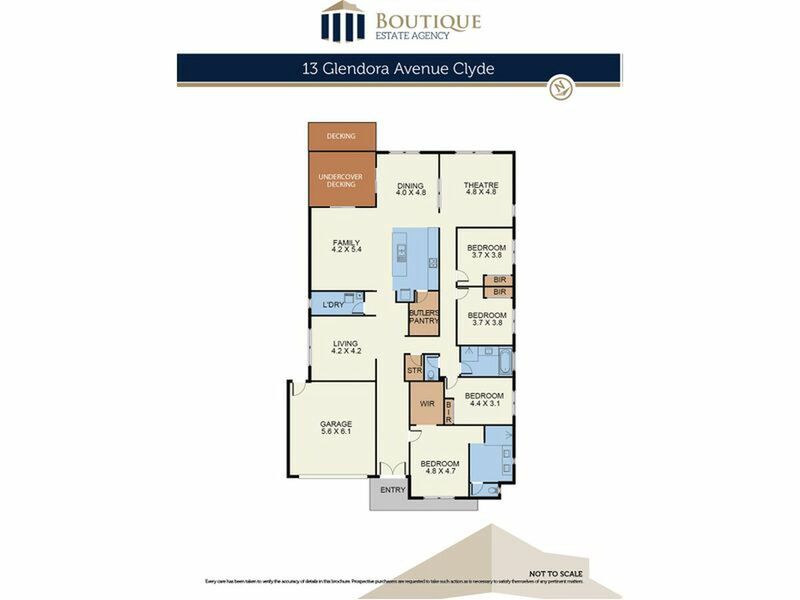 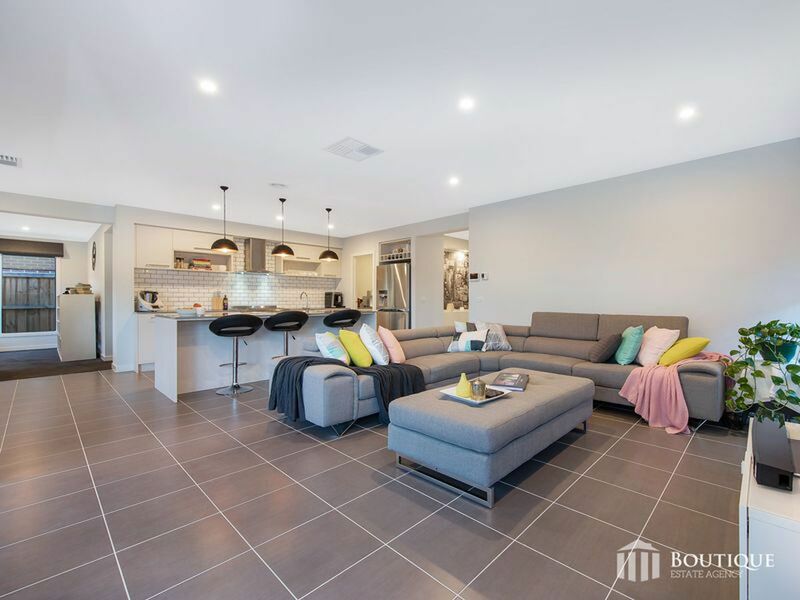 Offering a wonderful layout combining multiple indoor and outdoor living areas all finished with 4 genuine bedrooms, 2 bathrooms and 2 toilets completing a total of 32 squares (Approx). Highlighted by a stunning chefs kitchen complete with all upgraded appliances, Caesar-stone benches and a walk-in butler's pantry. Entertaining will be a delight with a home cinema room and a wonderful outdoor alfresco and extended decking. 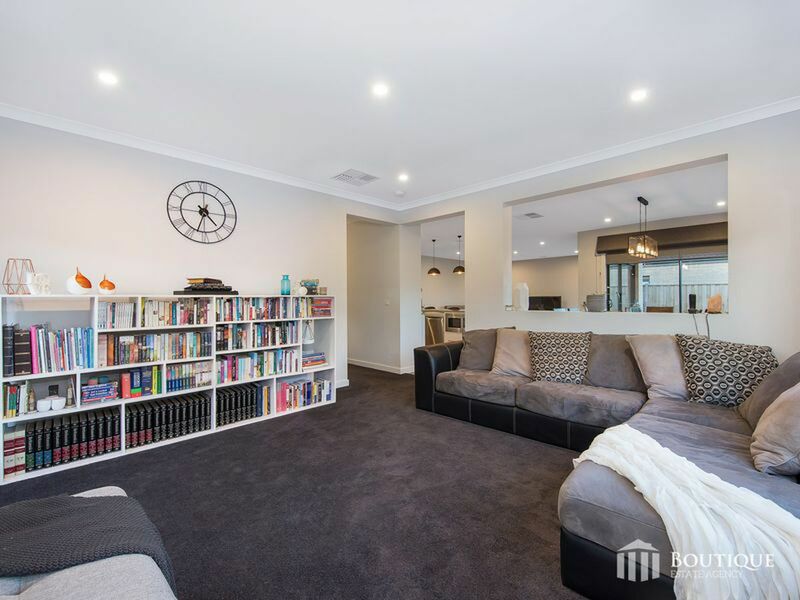 Outside is highlighted by manicured low maintained gardens both front and rear providing easy maintenance for the keen gardener with ample space for the kids and pets. 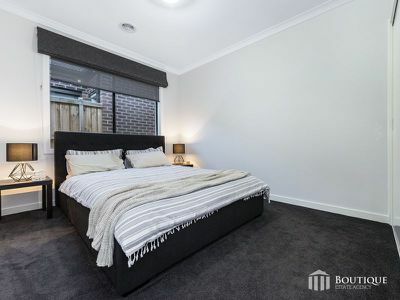 Big 32 Squares in size. 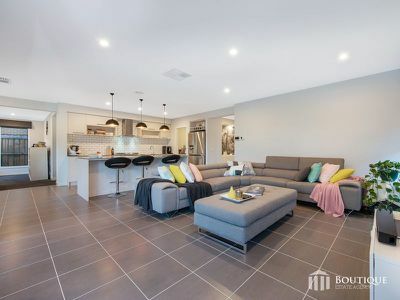 Perfectly positioned amongst other quality homes and within minutes to bus stops, Casey Fields, Casey Race with Clyde Primary & St Thomas the Apostle Primary and St Peters Collage Secondary all within moments away. 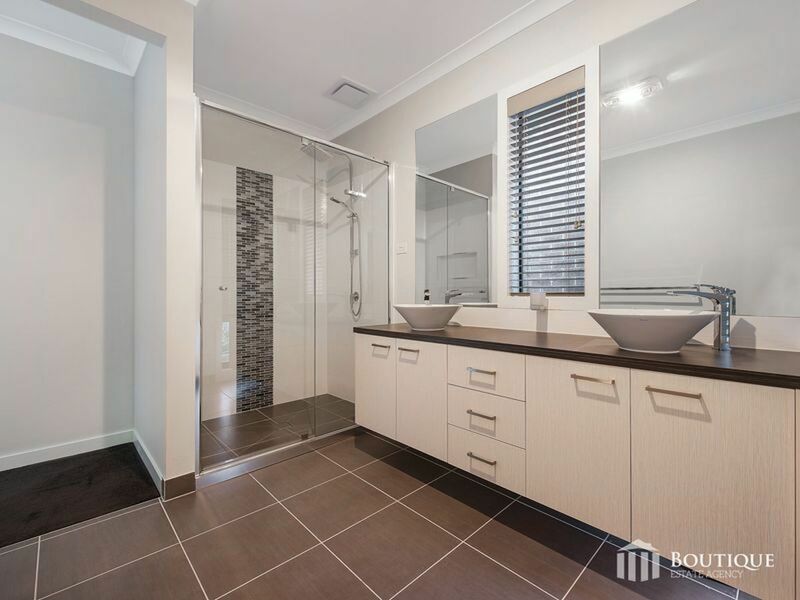 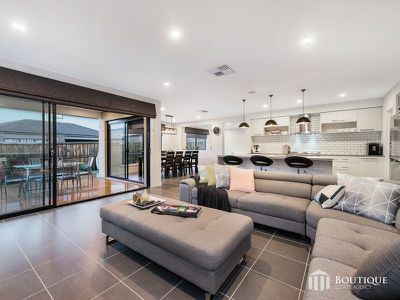 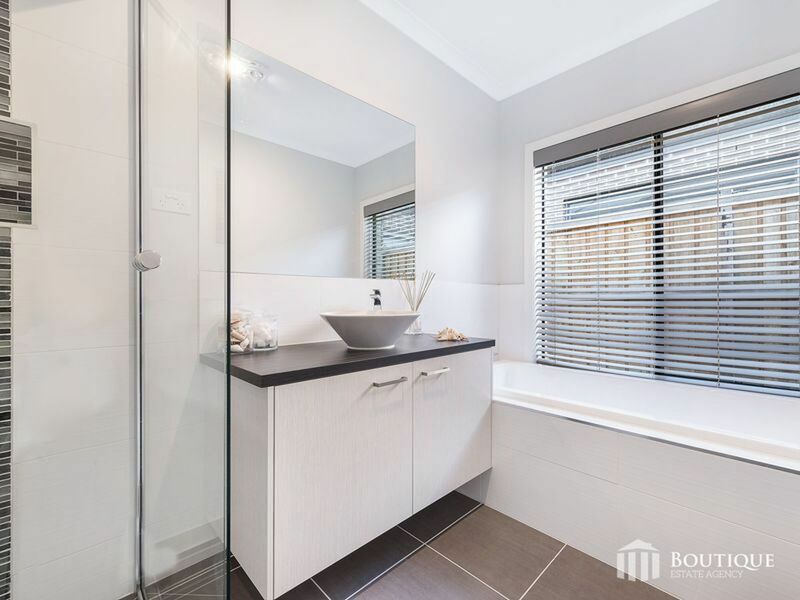 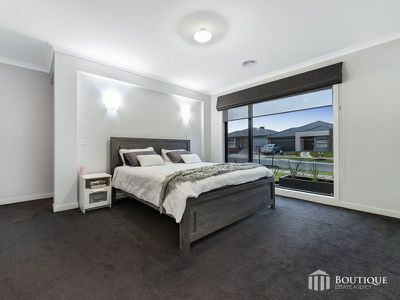 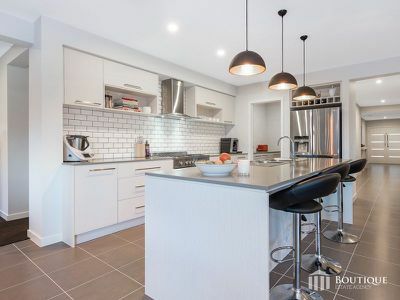 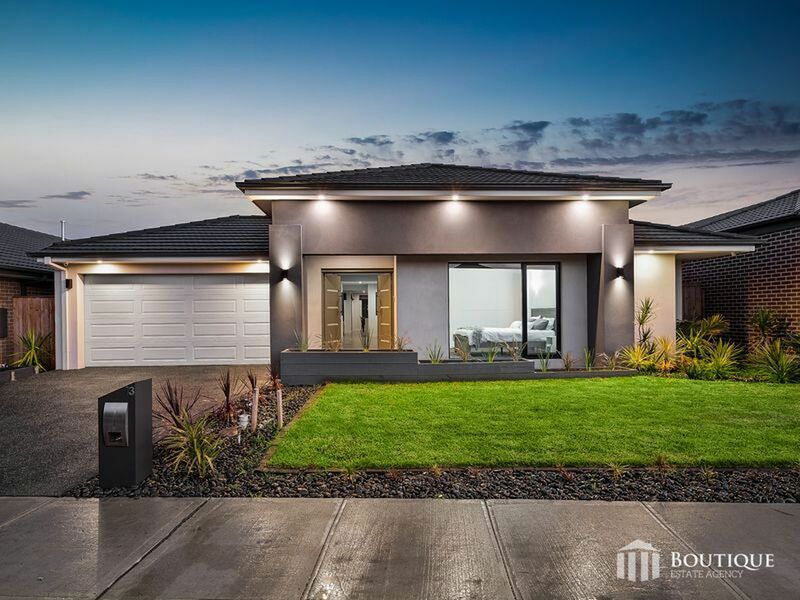 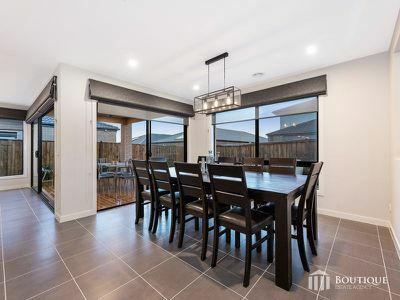 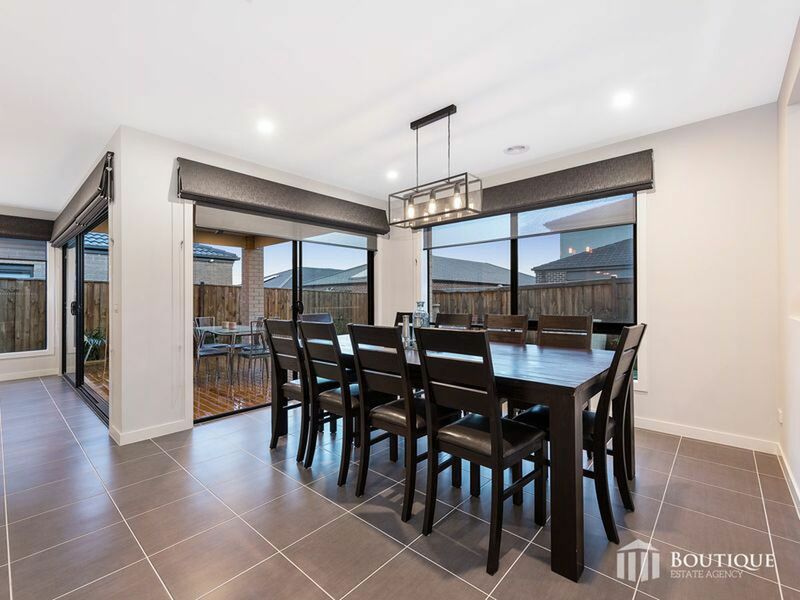 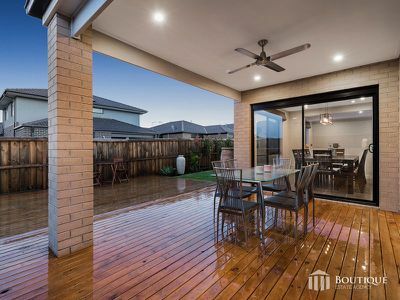 Conveniently located within minutes to both Shopping on Clyde & Cranbourne Park Shopping Centre with Cranbourne station only a short distance away. 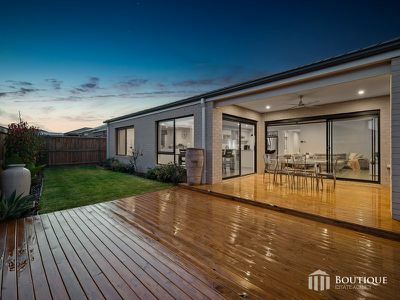 Handy proximity to South Gippsland Highway providing quick access to the South East and Mornington corridor. 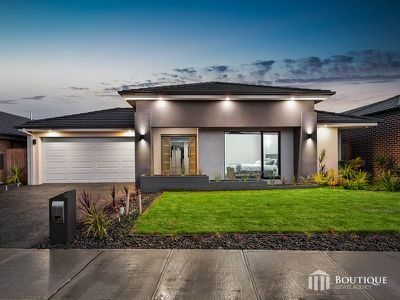 Estimated monthly repayments based on advertised price of $648000.